The crisis in the Gulf between Qatar and its neighbours is into its third month and sees no sign of easing. Indeed the war of words is ramping up and the metaphorical knives are being twisted ever more deeply in this vengeful 'Game of Thrones'. While Qatar's neighbours squeeze the country harder, continuing their sanctions and break in relations, Saudi Arabia and the UAE in particular have added to this with a campaign of false news stories and bizarre threats. 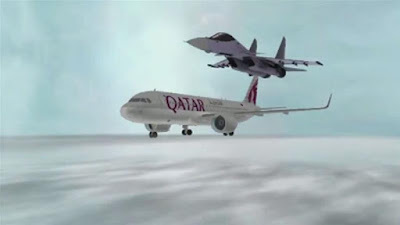 Al Arabia, Saudi Arabia's national TV network last week showed an animated video of a Qatar Airways plane being brought down by a Saudi military jet, in an effort to justify that the Kingdom would be within their rights "under International Law" to shoot an aircraft out of the sky if it strayed into their air space without permission. In the video, which you can see here on Reuters news agency website, the Qatar Airways livery is clearly visible in what appears to be a direct threat to the world's No.1 airline. Qatar has made an official complaint to the International Civil Aviation Organization (ICAO), saying Saudi Arabia are attempting to "terrorise" passengers and perhaps deter them from flying with Qatar Airways. 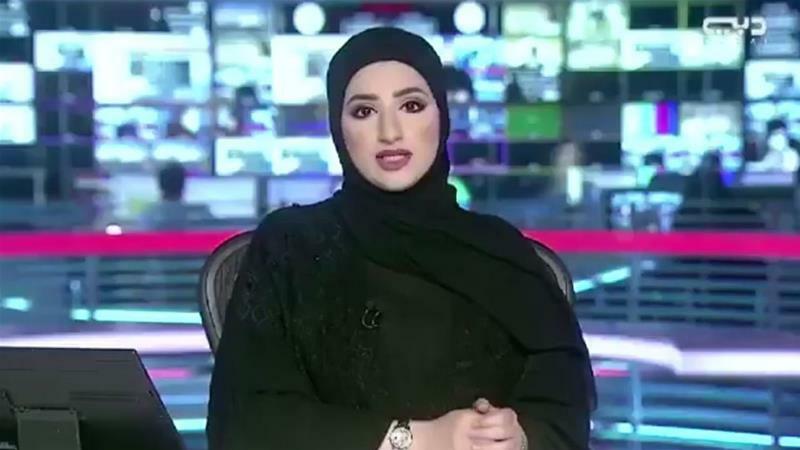 Meanwhile in the UAE this week, Dubai TV aired a story that a curfew had been imposed in Qatar due to anti-government protests. The presenter claimed that Turkish troops, recently deployed to the new Turkish military base in Qatar, were firing tear gas at protestors in the streets! 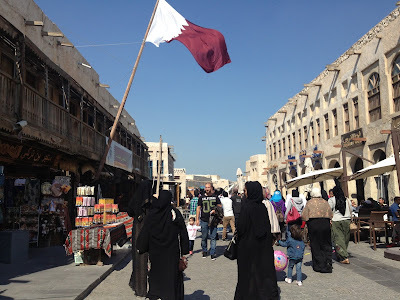 The only thing going on in the streets of Qatar right now is a whole host of improvements being made to junctions and road layouts, as Qatar ramps up its program of infrastructure projects towards 2022. In fact, 'TV roundabout', directly outside Al Jazeera is currently being converted into 'TV interchange', the latest in an effort to phase out all roundabouts in preference for traffic light junctions!! And as for the likelihood of protests in this gas rich nation? Lets just say there has been an outpouring of support for Sheikh Tamim. Everywhere you go, you see enormous posters depicting the young Emir, on which citizens and ex pats alike have written messages of love and support for the country and its leader. A number of them have been gathered together and installed in the Museum of Islamic Art Park, which is sure to attract many visitors during the Eid Al Adha holiday. The real winners are those in the business of selling flags, stickers, T-shirts and mugs!! No one knows how much longer this will last. But with the propaganda offensive going up a gear, the nations seem to be digging in for the long haul and whatever happens, relations will take years to repair, if they ever do.